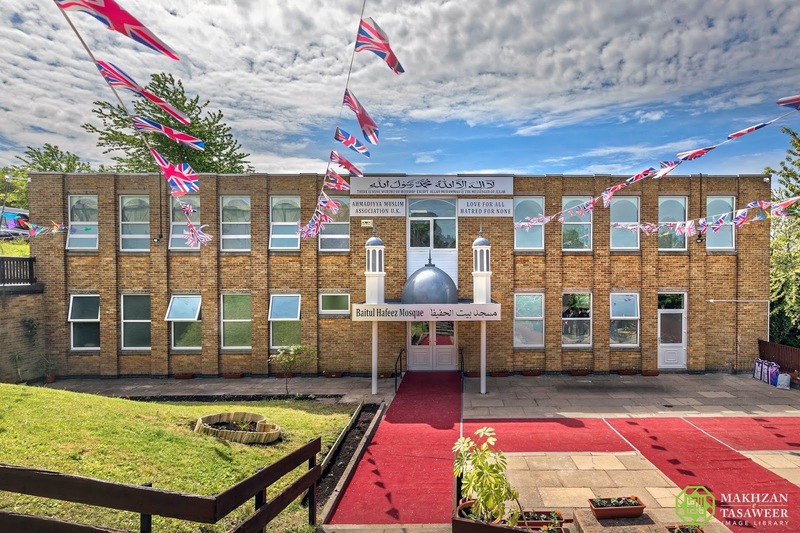 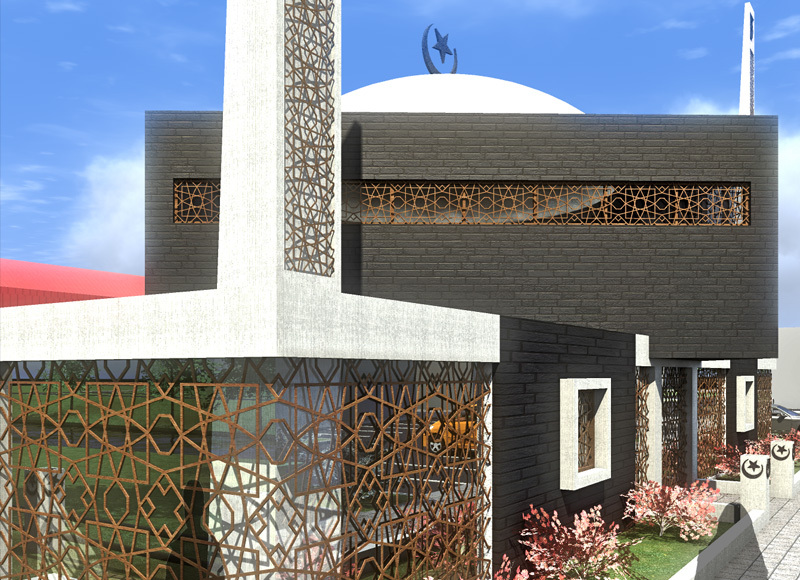 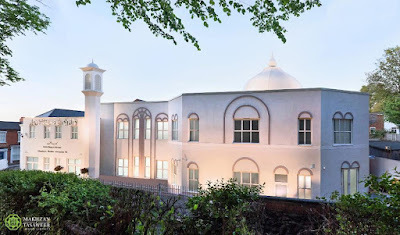 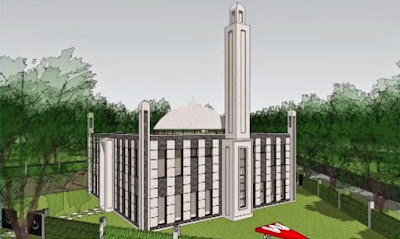 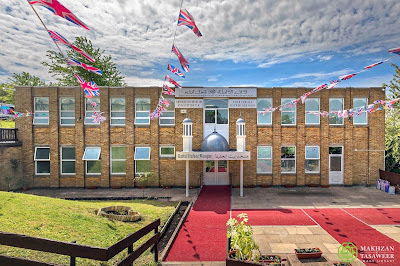 This is an artist illustration of the Walsall Mosque, named Baitul Muqeet, by the Ahmadiyya Association UK for which the foundation stone was laid today, Sun 18 March 2012 by Khalifatul Messiah the V, Hadhrat Mirza Masroor Ahmad (AT), the supreme head of the worldwide Ahmadiyya movement in Islam. 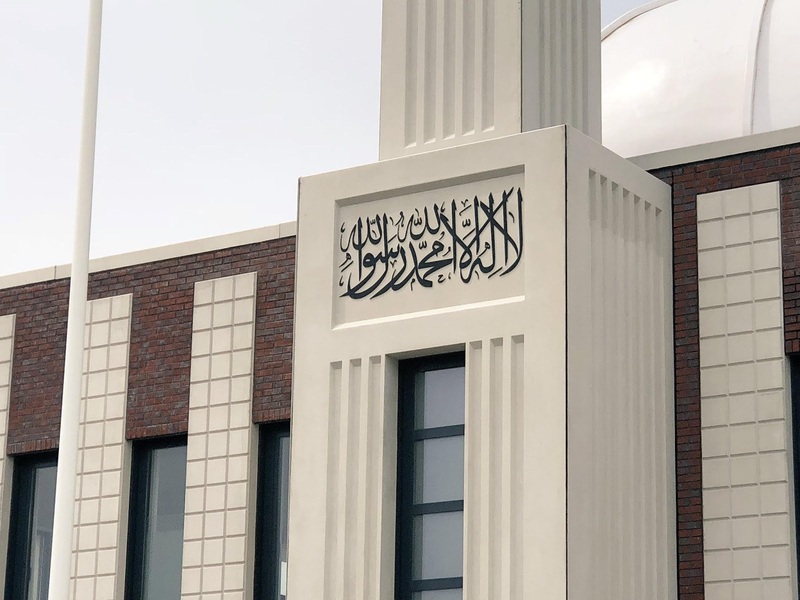 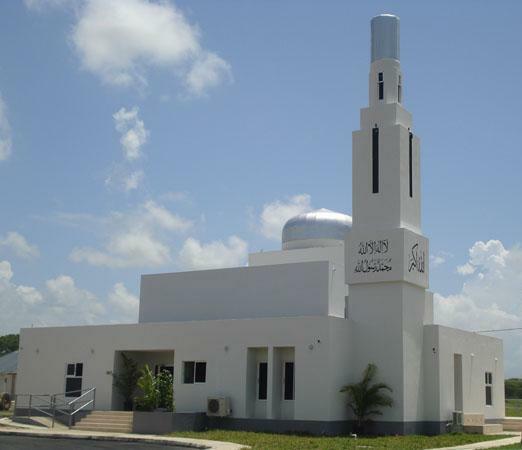 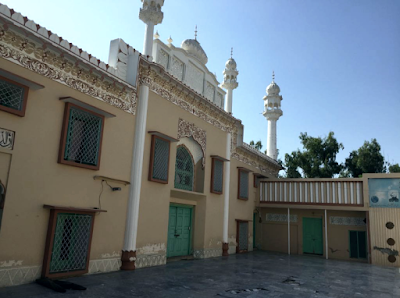 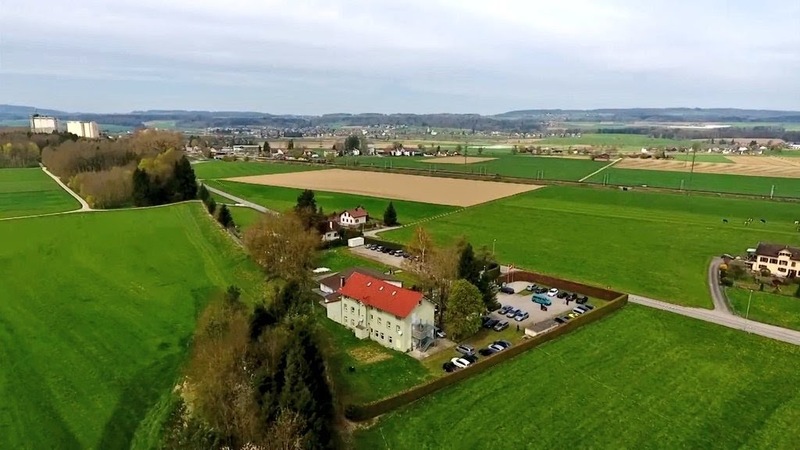 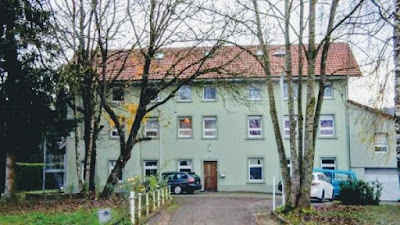 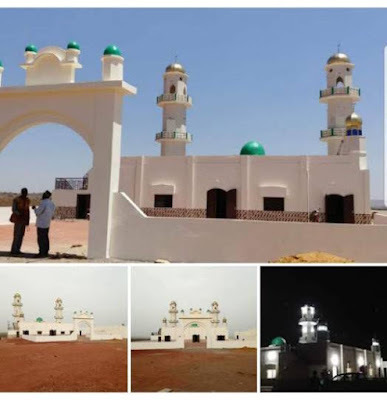 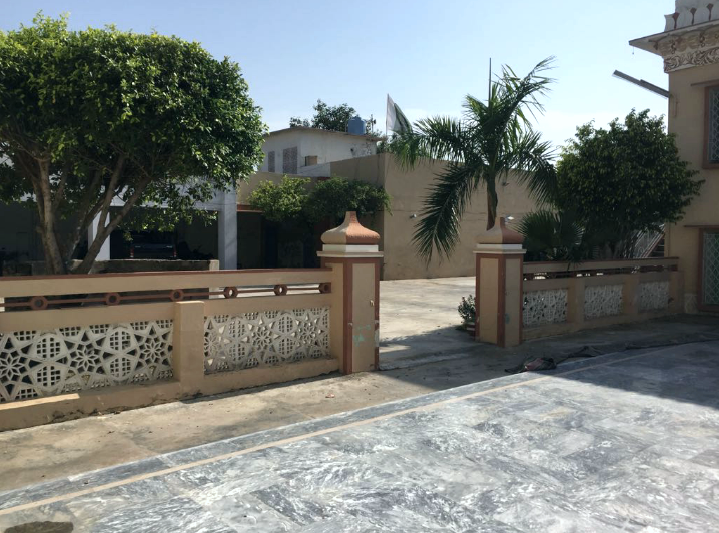 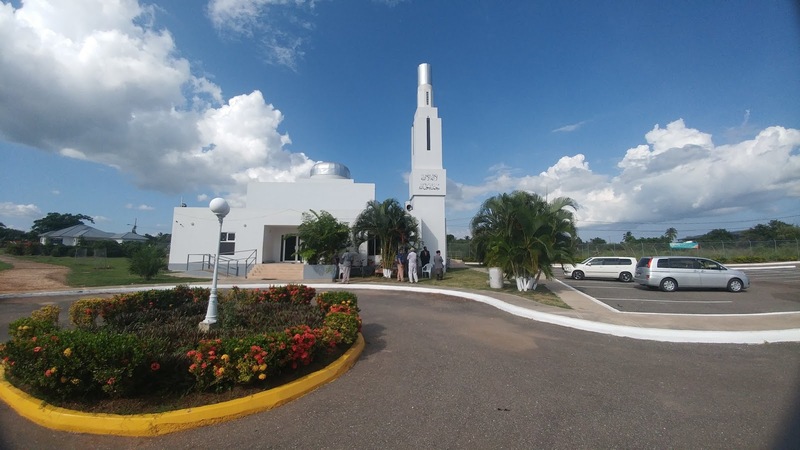 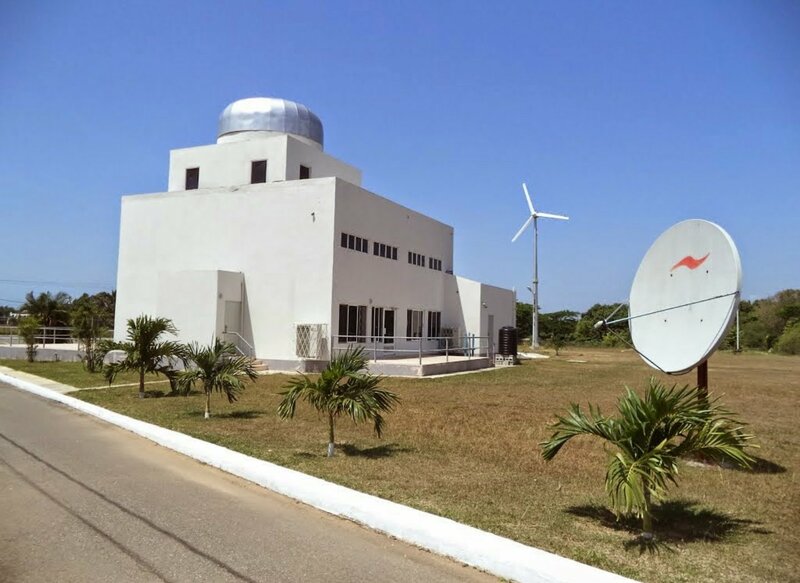 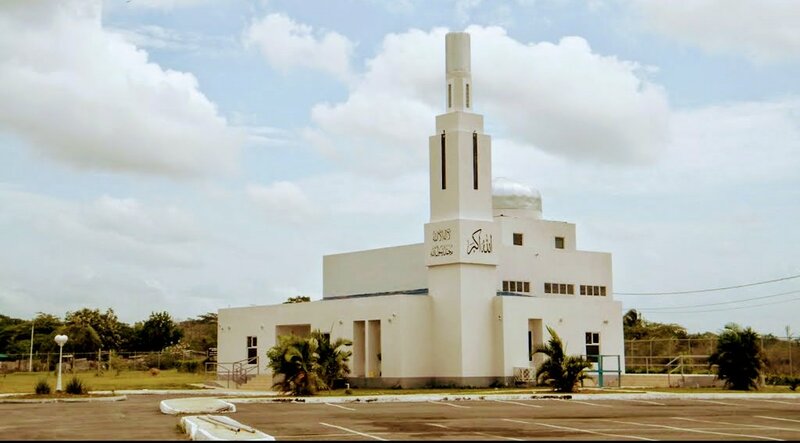 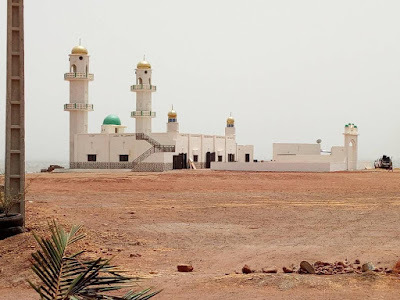 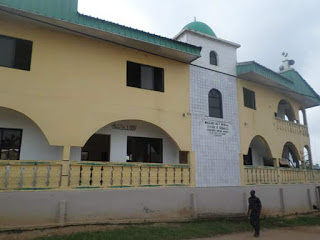 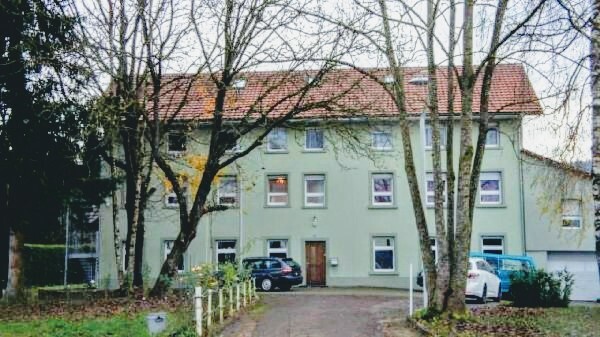 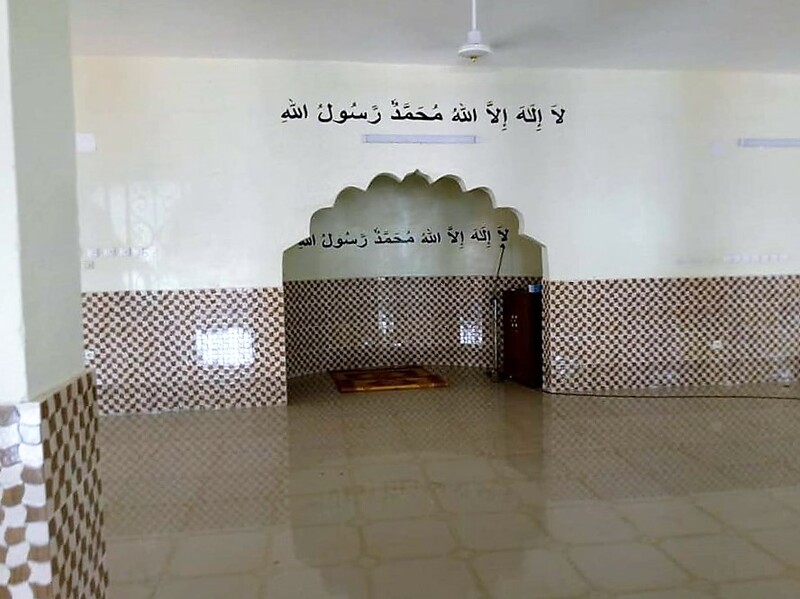 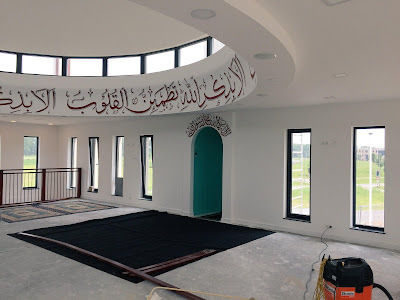 This Mosque was inagurated by our beloved Fifth Caliph, Hadhrat Mirza Masroor Ahmad on 12th of May 2018. Beloved Hazur, his Holiness Hadhrat Mirza Masroor Ahmad inagurated this Mosque on 13th of May 2018. 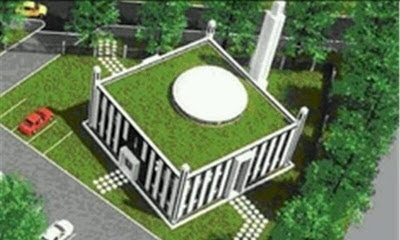 The name of the Mosque means, House of the Protector. 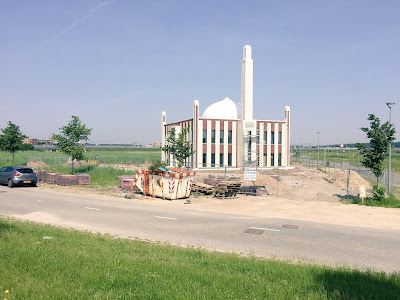 The foundation stone for the Mosque was laid by his Holiness Hadhrat Mirza Masroor on his Tour of the Netherlands on 7 October 2015. 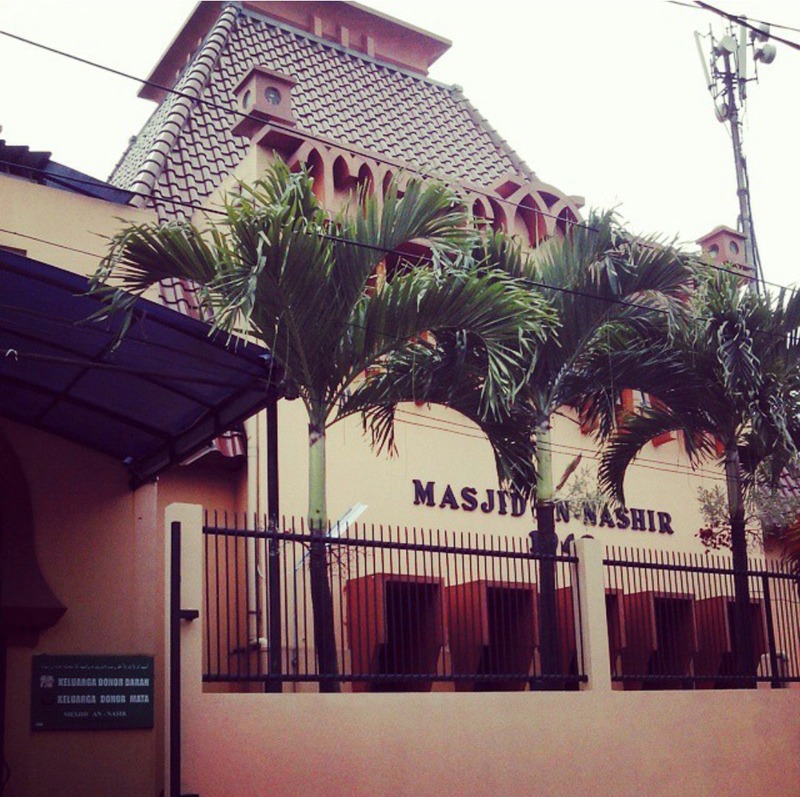 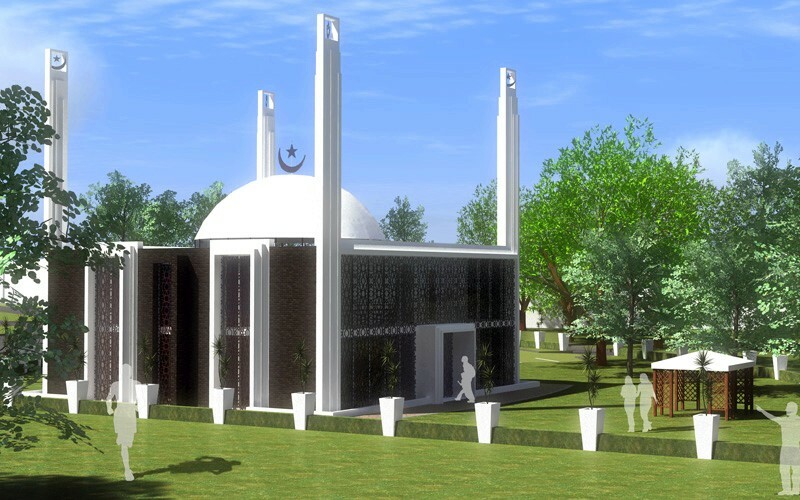 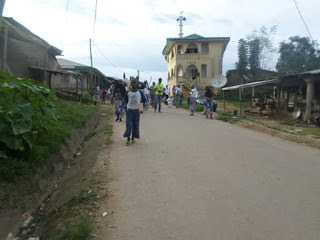 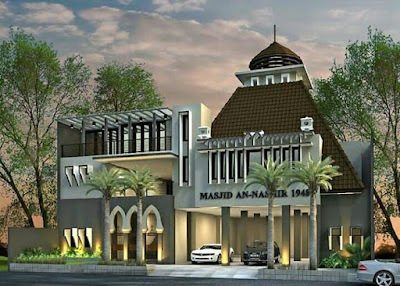 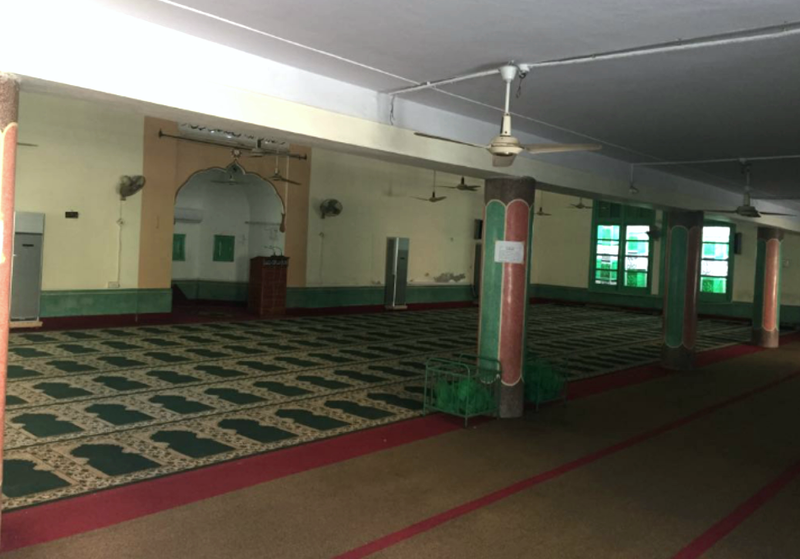 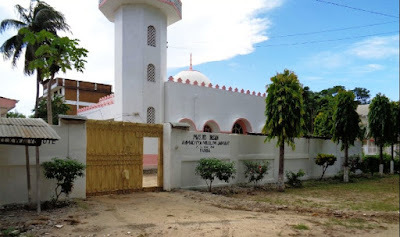 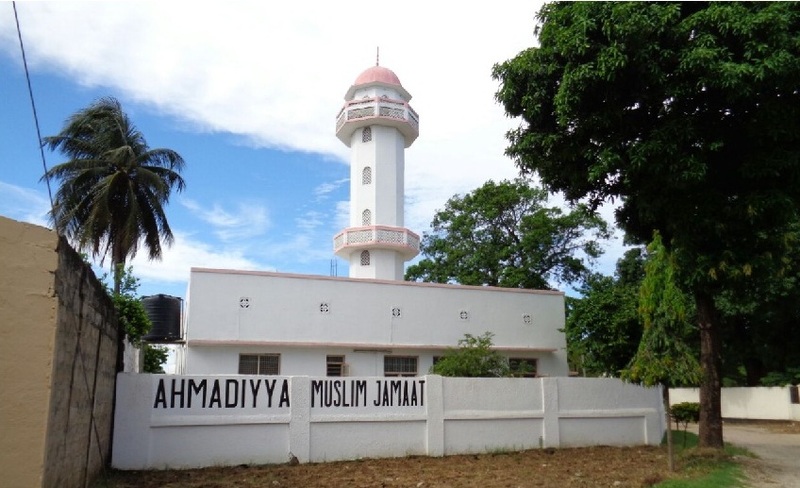 After an attack by extremists on the Mosque in 2012, the Ahmadiyya Muslim Community in Bandung Indonesia has plans to redevelop the Mosque as shown by the second picture.